﻿ Best Price on The Red Hut Inn in Belize City + Reviews! Just 328 feet from Belize City’s seafront, The Red Hut Inn features a terrace and simple accommodations with free Wi-Fi. 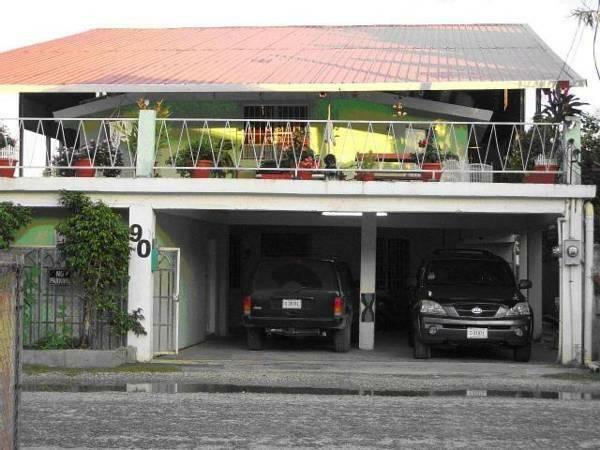 It has easy access to the Northern Highway and is less than 2.2 mi from the city center. Each air-conditioned suite has a sofa, a refrigerator, cable TV, free WiFi and a private bathroom Guests can eat breakfast and dinner at Red Hut, which offers an on-site catering service with a wide range of Caribbean cuisine. 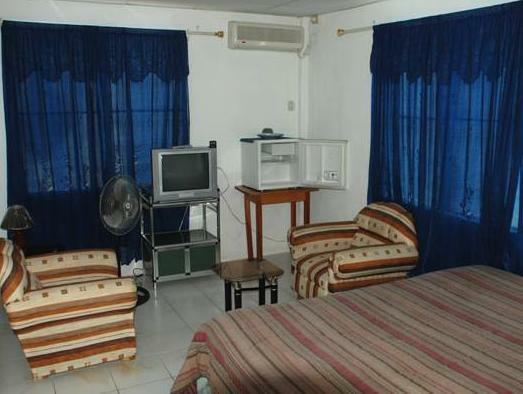 The hotel is also located only 1.9 mi from a large supermarket and several restaurants. Located in the Belama Phase 1 area, the hotel is within 15 minutes’ walk of many cafes, bars and restaurants. Staff can arrange transfers to Belize City Airport, a 15-minute drive away. Please note that all of the rooms are Non-Smoking. If smoking occurs during your stay, a $250 USD Cleaning fee will be billed. Use the designated areas for smoking. Also required is a deposit of $50 USD per day. Please note that restrictions apply. Pet friendly rooms can be requested by contacting the property in advance. Please inform The Red Hut Inn of your expected arrival time in advance. You can use the Special Requests box when booking, or contact the property directly using the contact details in your confirmation. It was a strange place, hard to find and the set up was strange. We were only here for one night and it was far enough outside of the centre of the city that it felt safe. Belize city is not the safest of places so it was good to not have to worry about the car etc. The staff was helpful and they offer dinners you can purchase onsite with a set menu as there is nothing in walking distance to here. Nada del otro mundo, es un hospedaje más. Belice es un país que no ofrece ningún atractivo turístico que logre captar el interés de las personas que lo visitan. Destaco el servicio y cordialidad de Rossy en primer lugar quien se esmera porque los huéspedes se sientan bien. El resto del personal hace lo posible también por dar un buen servicio. Le personnel est très accueillant et aidant. La nourriture est vraiment délicieuse (le propriétaire est chef). 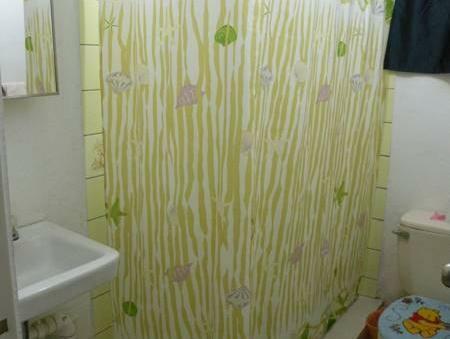 J'étais dans une chambre "dortoir" avec salle de bain partagée. Le lit était très confortable et il y a l'air climatisée dans la chambre. La salle de bain est propre (le ménage est fait à chaque jour). Une serviette est incluse. La véranda est super pour profiter de l'extérieur et rencontrer de nouvelles personnes. L'hostel est situé dans un quartier résidentiel, donc pour aller downtown, c'est assez loin. Il y a un supermarché à moins de 10 minutes de marche, deux ATM et quelques restaurants. Vous pouvez également prendre l'autobus local. Bien que la nourriture soit excellente, vous pouvez acheter vos repas au supermarché ou aller dans les restaurants proches, ça vous coûtera moins cher.